I-75 to Union/Florence exist #180, west on US 42 to right on Old Union to right on Orleans Boulevard to right on Longbranch Road to left on Ballyshannon Way. 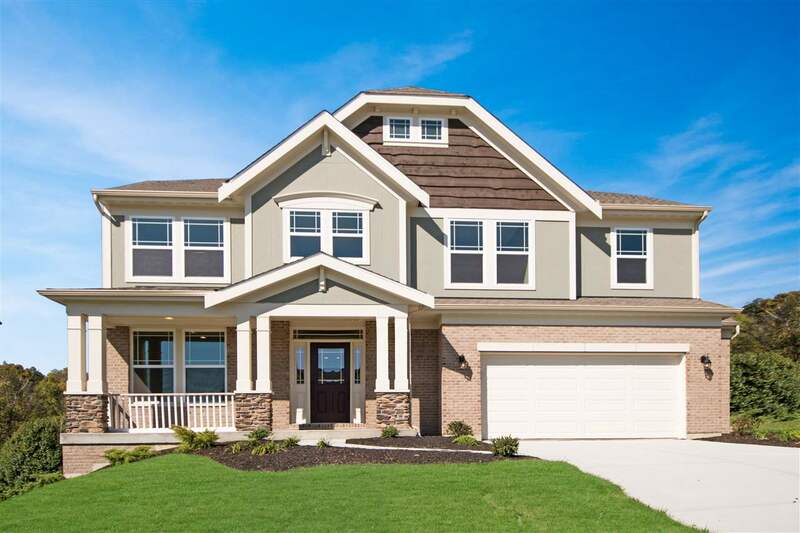 Gorgeous new Compton Western Craftsman plan by Fischer Homes in Ballyshannon featuring a front porch and expanded 2 car garage. 1st flr study, laundry & master suite w/en suite that includes a double bowl vanity, soaking tub, separate shower & HUGE walk-in closet. Island kitchen & morning rm all open to the large family rm w/gas fireplace. 3 bedrooms up w/2 full baths & balcony. Walkout basement.